Click to subscribe via RSS feed or iTunes. 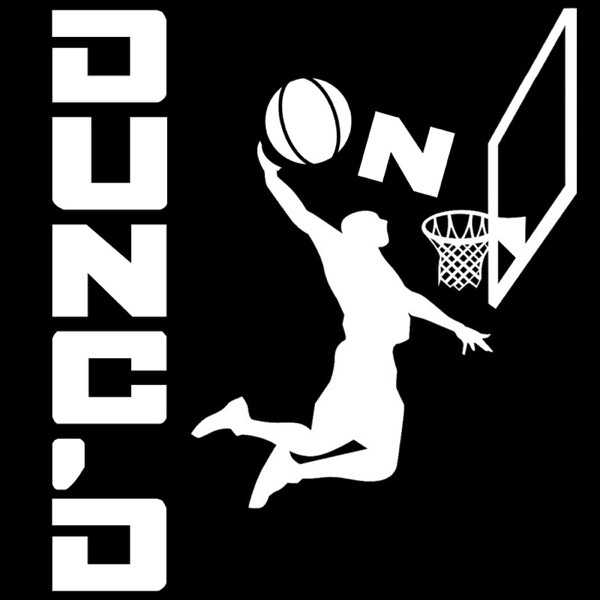 We take a look at the last 2 weeks for LAC, GSW, MEM, UTA, MIN, NOP, POR, and PHX With host Nate Duncan (@NateDuncanNBA) and Danny Leroux (@DannyLeroux). And if you like this pod, please donate to support Nate and Danny at Patreon.com/DuncanLeroux. Merchandise available at NateDuncanNBA.com.